The location formalizes the agency's presence in the Mile High City. 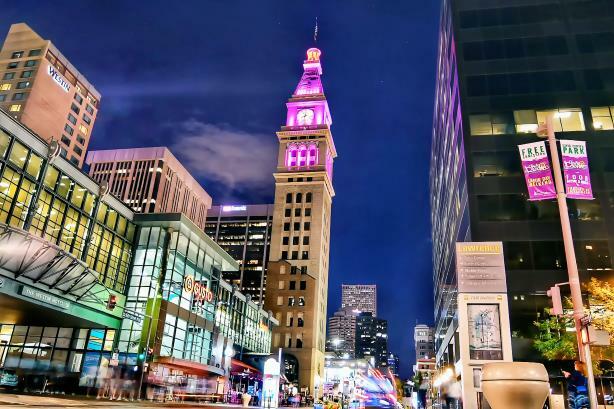 DENVER: Konnect Agency has opened an office in Denver, its fourth location after Los Angeles, New York, and Austin, Texas. The three-person office, which opened last week, is being led by strategic manager Brandy Shuman. "We actually have been in the market for a long time, we just haven’t had an office there," said CEO Sabina Gault, who added that the firm works with Colorado-based companies including Famous Brands and Denver-based Pioneer Landscape Centers. When Shuman, who had worked in Konnect’s Los Angeles office for five years, told the agency she was planning to move to Denver for personal reasons, Gault realized it was an opportunity to cement relationships with Colorado-based clients. Konnect has three main practice areas; family and lifestyle, franchise, and food and beverage, said Gault. Denver, she added, has become a hub for food and beverage "better for you" consumer product goods. "There are so many companies based out of Denver, and there is also a huge [cannabidiol] market. With all the companies starting to launch, there is a lot of potential," she said. "There is so much opportunity, it just makes sense to be there on-the-ground so you can meet in person and talk."